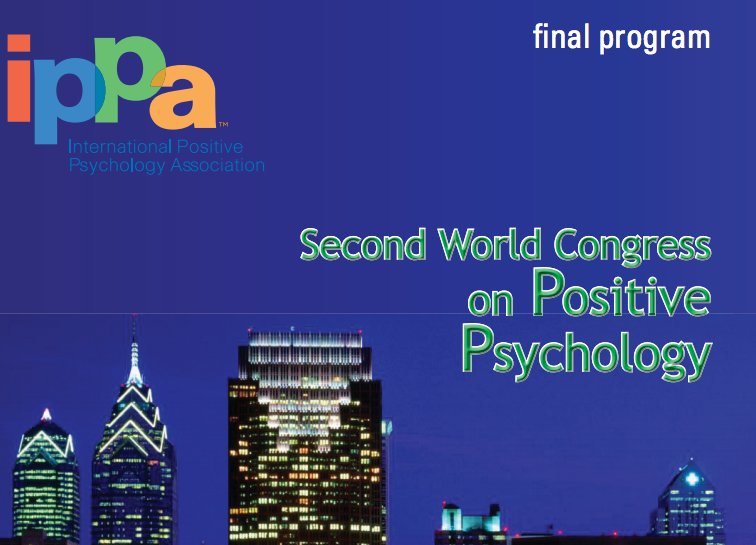 This content is available exclusively to IPPA members. If you are a member, please log in to your account to access this information. If you are not a member, please consider joining today.